When I started my blog Pulling Curls — I was reticent to write pregnancy posts. I mean, what did I know (at the time I had only been a labor nurse about four years)? I wrote a bit about childhood illnesses, and slowly labor started to creep in. I only write what I’m passionate about. I’m always looking for post ideas at work, about things I wish people understood better. 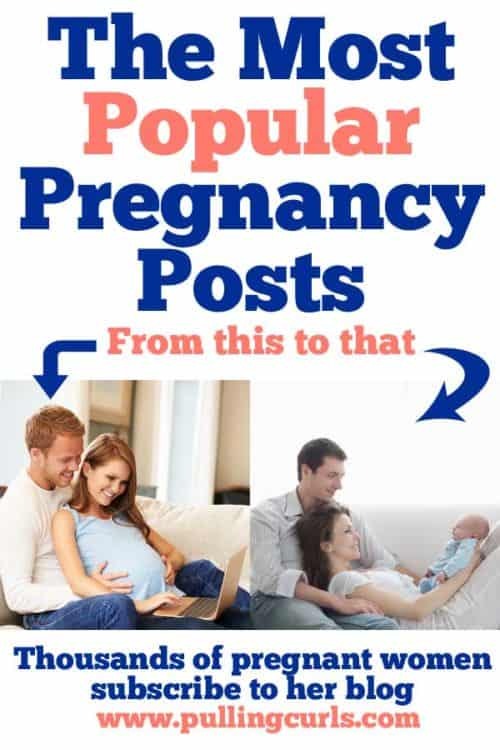 These are my top 12 pregnancy posts over the past year. I hope you find something here that answers some of your questions! Things to Do Before Having a Baby: The short answer: Everything. The long answer is this post. 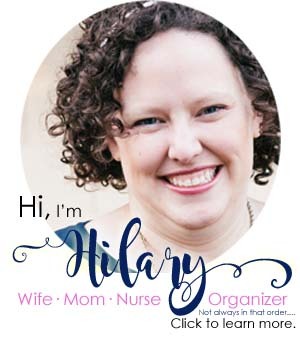 Plus, it is different than other “to do” posts you might have read on other blogs as I’m talking about it from both a nurse and a parent’s perspective (I have 3 kids of my own). What to pack to have a baby at a hospital: Who knows what you need in the hospital more than a Labor Nurse? This one even has a free printable that’s been downloaded thousands of times. Let it help you out too! Want a head start with my top three? It’s this, this and this. Make sure your partner knows where those are (#2 is unnecessary if you’re sportin’ a pixie cut). Signs of Labor: What to watch for? Sure, contractions — but a lot of times the rest of your body wants in on the action, so be sure to watch for these other signs too! Postpartum Recovery: There has been a lot of talk about issues with moms after babies and I think the truth is that we tend to gloss over what we need and just focus on that baby. Well, that’s not doing us any favors — and this post gives you exactly what to watch for. True Labor Contractions: False labor vs true labor? How do you know? Pregnancy Fears: Most every pregnant woman walks into the delivery room with some fears. Hopefully, this will work through some of those. Ways to Go into Labor: You want your baby out? This might give you some ideas, as well as talk about induction options (although I am a HUGE fan of going the full 40). Five Baby Items You Don’t Need: Ugh! Those baby stores make it so hard! Play so much with your heart strings. Here’s five things you don’t need — but you might also want. What is SIDS and How to Prevent It: It’s on all new mom’s minds, apparently. This has some of the lesser-discussed SIDS precautions. As well as the ones they most often talk about (like back to sleep). How will I know I’m in Labor? 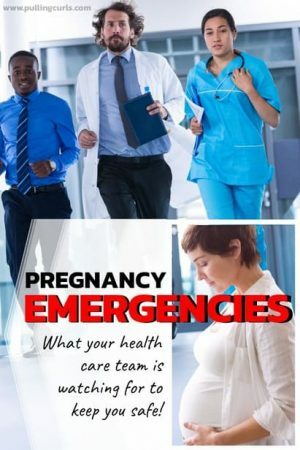 : This one has TONS of information on how to know if you’re in labor. 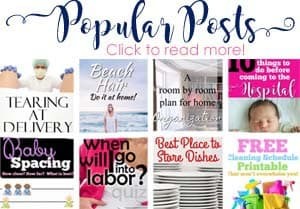 A HUGE resource for new moms! What does your labor nurse do? : A personal favorite — this is what we’re doing all day when you’re in labor. And, a bonus one that’s not quite as popular but a favorite of mine. Decreased Fetal Movement: Kick Counts — check out the stats on how states decreased the # of stillborns with this simple thing! Of course, I have a ton of other pregnancy posts, but my BEST information is in my Full Online Prenatal Class for Couples. Women love the class. It gets them prepared, they can do it on their couch and it doesn’t waste their time. If you liked those posts, I think you’ll like this class too! 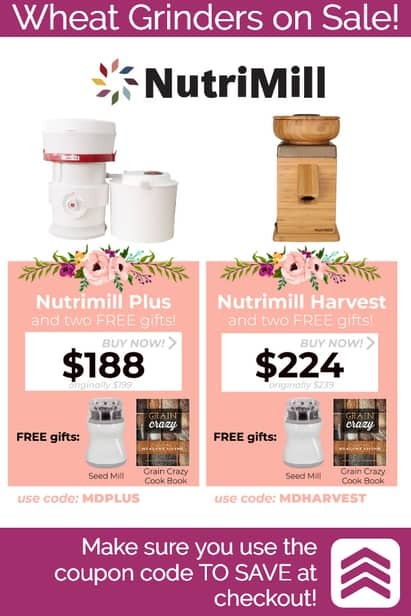 Pick which price point fits your needs! And, if you’re not quite ready for that — you can try my free beginning class today!